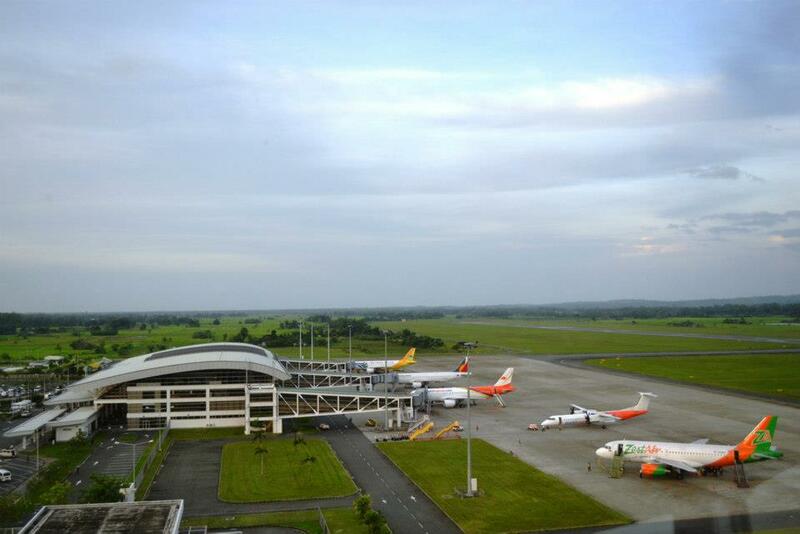 ILOILO CITY, April 21 (PNA)– A plan to privatize the Iloilo International Airport into is underway. National Economic Development Authority (NEDA) Region 6 Director Ro-Ann Bacal who made the disclosure said the privatization plan was intended to gain ground maximizing services as inboundand outbound flights, both local and foreign, are on the upswing. One of the priorities being mulled is the expansion of the arrival and departure areas which many observed that these have becomenarrow and cramped due to the increasing volume of passengers and the well-wishers. Increasing the size and range of the left and right wings appear to be sensible as the airporthas reached its limits, capacity-wise, and the move should benefit passengers and the public alike, said Bacal.